beautiful with a healthy shine. Today, we’re a global hairbrush brand that has won numerous awards and followers. 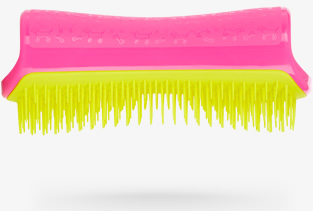 We like to say, we don’t sell hairbrushes, we sell fabulous hair. especially for use on their pooches. project ensued of research and testing. The result ? 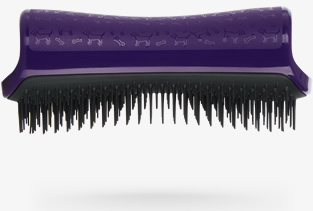 PET TEEZER - a grooming brush that dogs roll over and beg for! please stick to using just on your pet!